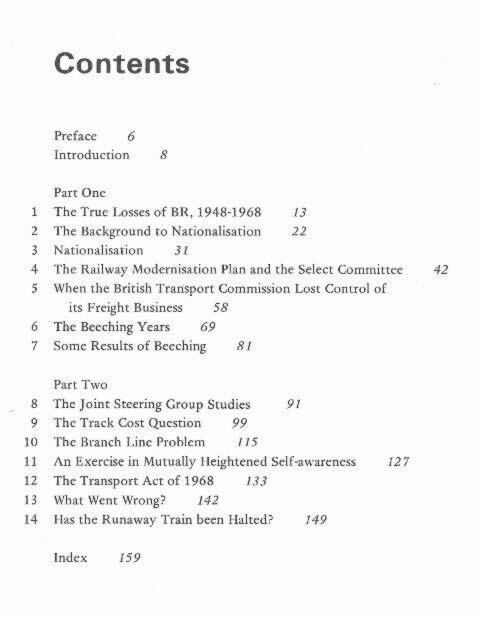 The Train That Ran Away - British Railways Financial Failures. 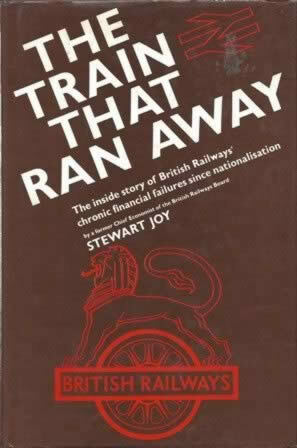 This is a second hand book which has been written by Stewart Joy and published by Ian Allan. This book is in a Reasonable Condition.